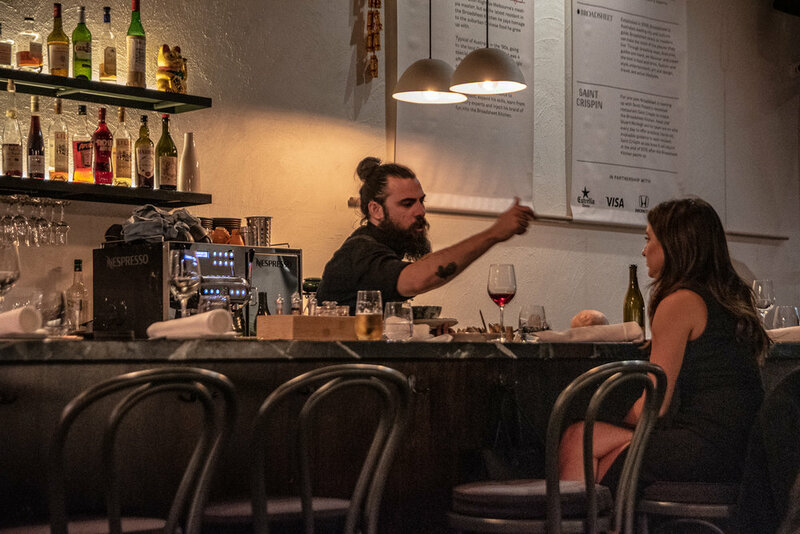 We were delighted by Matti's authentically, non-authentic Chinese food concept at the Broadsheet Kitchen. It's all about nostalgic Chinese food that is utterly delicious whilst being unashamedly inauthentic. We suggest you start with super-crunchy lemon-chicken skin with a lemon dipping sauce - a dish inspired by the classic lemon chicken. To follow the XO clams burst with umami and then make sure you share a plate of sweet and sour lamb - Think ribs that are slathered in sticky gooey glaze. It's all good. For the main affair you simply cannot go past the Kung Pao chicken (our top pick from the menu). This dish balances heat, salinity and a touch of acidity in the most moreish manner and is perfect with fluffy rice. 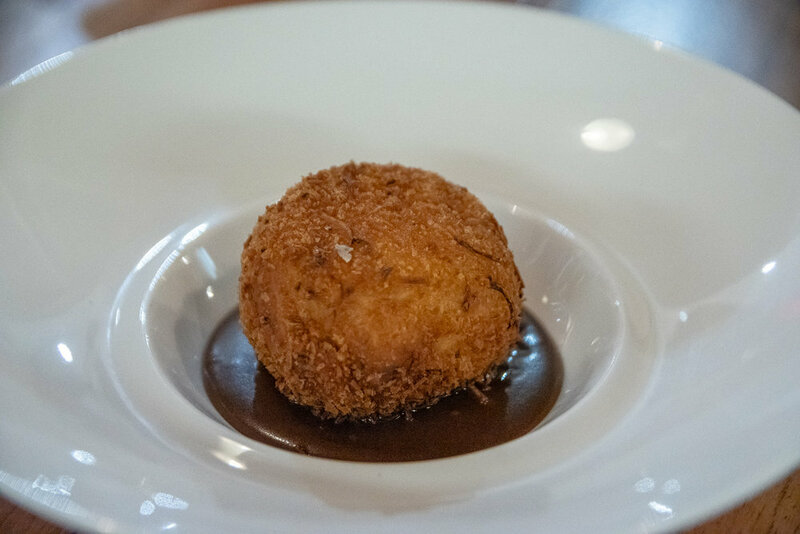 To finish, the theme of nostalgia continues with fried ice cream adorned with lashings of butterscotch sauce. Be ready to lick the plate clean with this one. Matched with a joyous selection of natural wines, this unique take on Chinese food is a stunning proposition.